 台灣文創企業發展協會-TCCEDA: 答題猜謎 免費進駐 CVS !!! and CVS's official fanpage. Make sure to comment below the picture so we know you did. We will find out who are the lucky 3 on 2014/9/11. You may share with your fanpage! 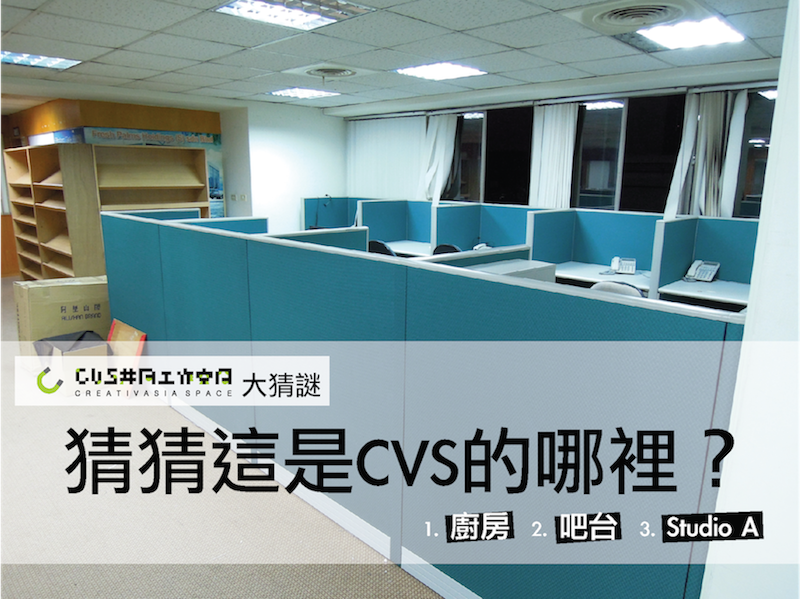 You post should appear on CVS's fanpage, too.